"Who Sampled It Better?" #15 - "Sakura" Results! 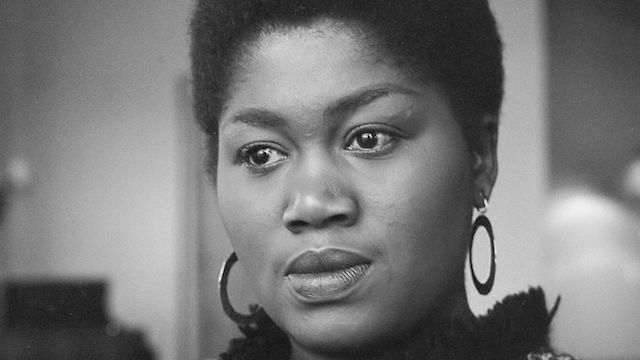 Before we get to the vote, here once again is the song from Odetta everybody voted on from her live album "Odetta In Japan."